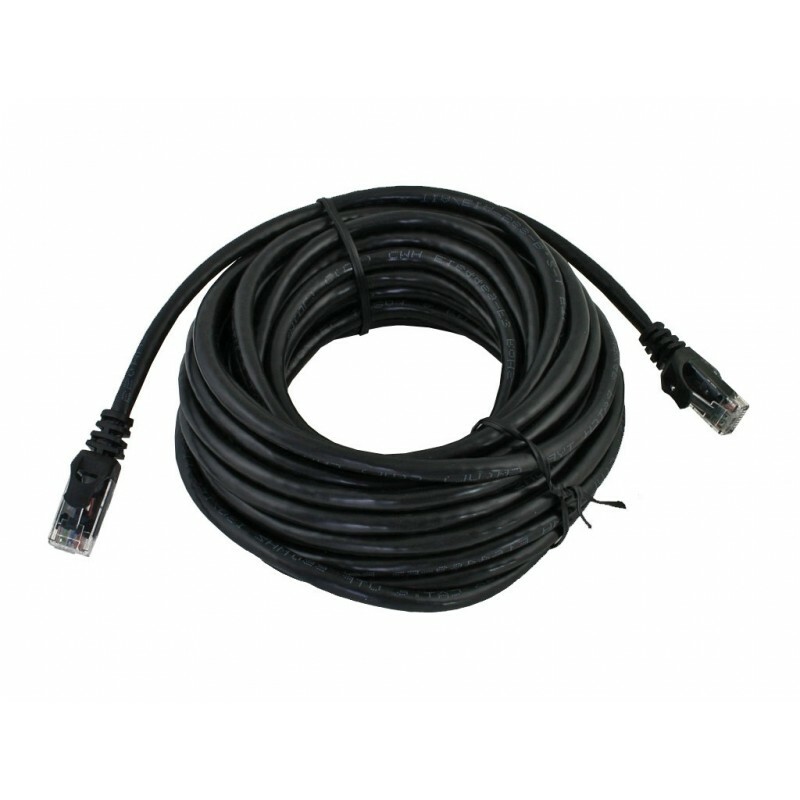 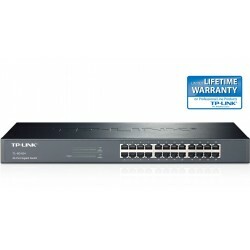 Connectix Cabling System External RJ45 Patch leads are available in lengths from 10mt to 75mt. 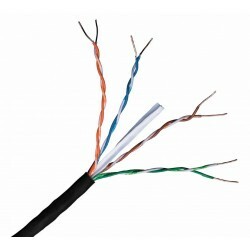 Designed to run externally, these patch leads are ideal for using to link outbuildings. 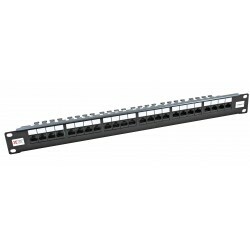 These RJ45 leads are made to order using high quality Cat6 connectors and black solid LDPE Cat6 UTP Cable.